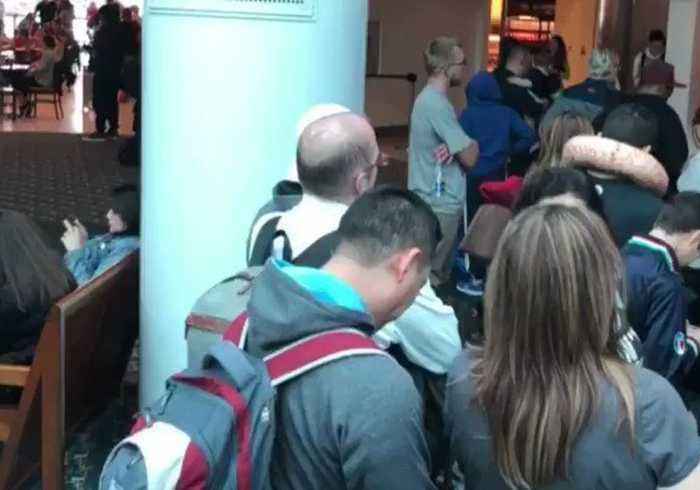 A man was taken into custody following a security incident at Orlando International Airport on February 16, according to officials cited in local news reports.A "photo"https://newswire.storyful.com/storylines/*/stories/216395 showing TSA officers surrounding an individual was shared on Twitter by Zachary Jaydon, who said the man was carrying a gun; however, Orlando Police subsequently said reports of an active shooter or a man carrying a gun were false.This footage was taken by Scott Elliot, who said he filmed it amid delays at the airport following the incident. 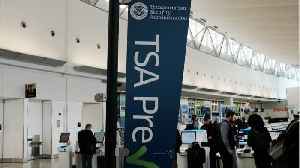 According to Business Insider, A New York man was arrested after a handgun was discovered hidden inside a DVD player he had packed in his checked bag at John F. Kennedy International Airport on..
A deadly crash has closed both directions of Donelson Pike near Nashville International Airport. 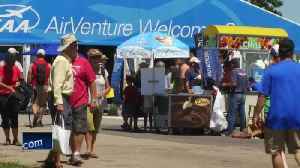 Appleton International Airport and Elite Airways partnered to offer nonstop flights to Appleton during EAA AirVenture. Miami International Airport is celebrating Autism Awareness Month with the grand opening of a brand new Multi-Sensory Room. 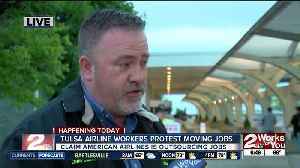 About a dozen American Airlines workers in Tulsa are protesting Wednesday against outsourcing of maintenance aircraft jobs overseas. 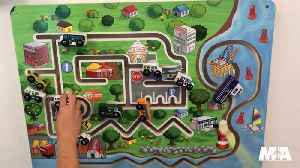 2 Works for You Reporter Gitzel Puente is live from the Tulsa.. 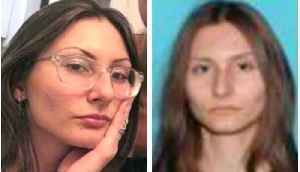 The FBI says a "massive manhunt" is underway for a Florida woman obsessed with the 1999 Columbine school massacre. 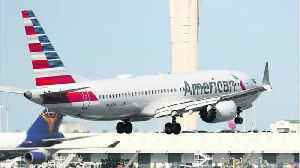 The woman, 18-year-old Sol Pais flew to Colorado from Miami on Monday night. A special.. 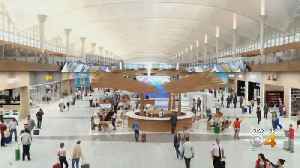 The massive renovation of Denver International Airport's terminal will now be at least 18 months behind schedule.